It's fall again! I love these fall blog hops and I look forward to it every year! 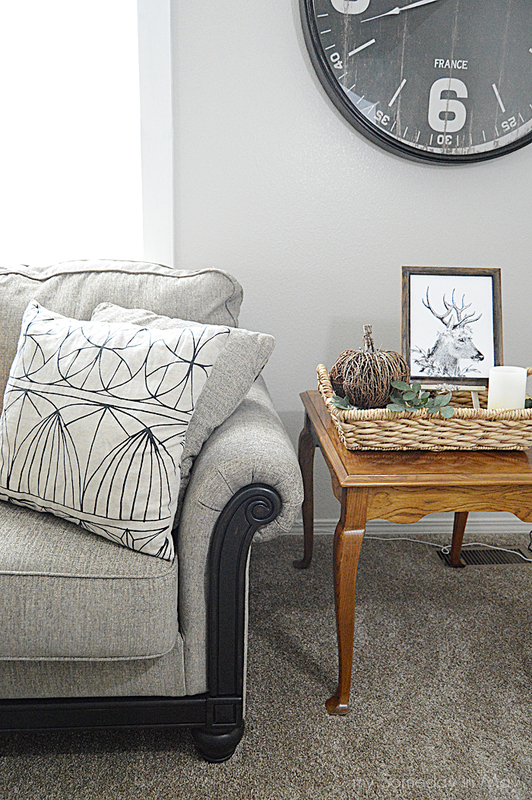 A huge thank you again to Kristen from Ella Claire Inspired for putting this together! If you're new to my blog I'm a wife and mommy to two littles and I love to create fun printables and be crafty. When fall comes around there's only one thing on my husband's mind...... hunting season. Yep, he lives for it. Me, I'd rather watch deer than try to shoot at one. They are such beautiful and graceful animals. In Bambi, I love the buck that they call the prince of the forest. He looks so majestic and gentle and I just love the part when all the other deer stop to watch him step out onto the meadow. 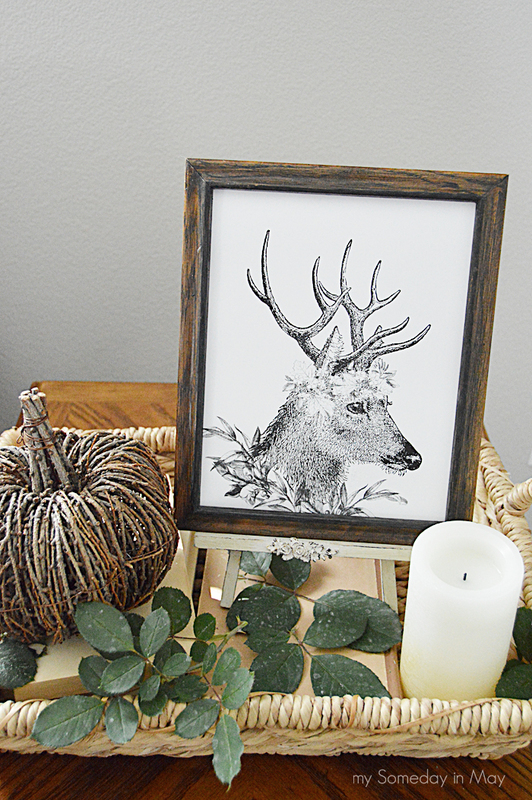 For my fall printable this year, I thought it would be fun to do my own version of the prince of the forest. I added branches and leaves to make him a type of robe and a crown of flowers, leaves, and berries. I just love the way it turned out. 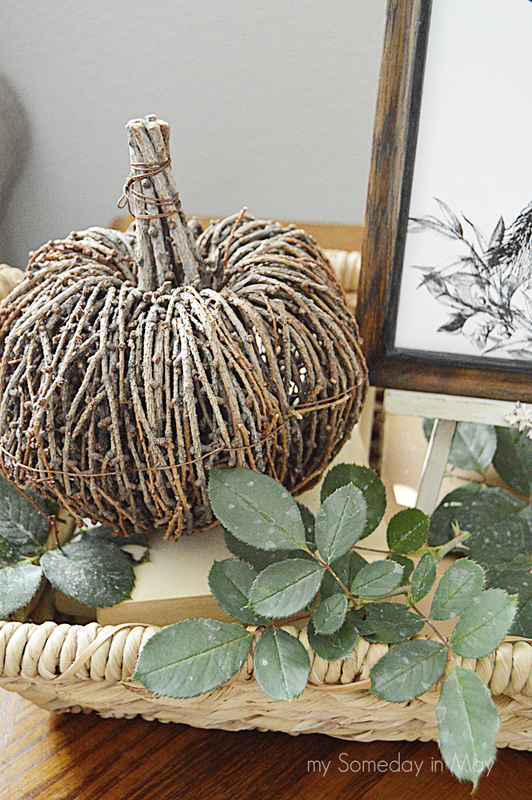 For my vignette I just added my twig pumpkin that I got last year, a candle, and some clippings from my roses to complete the look. I love being able to cut things from my garden and put them around my house! 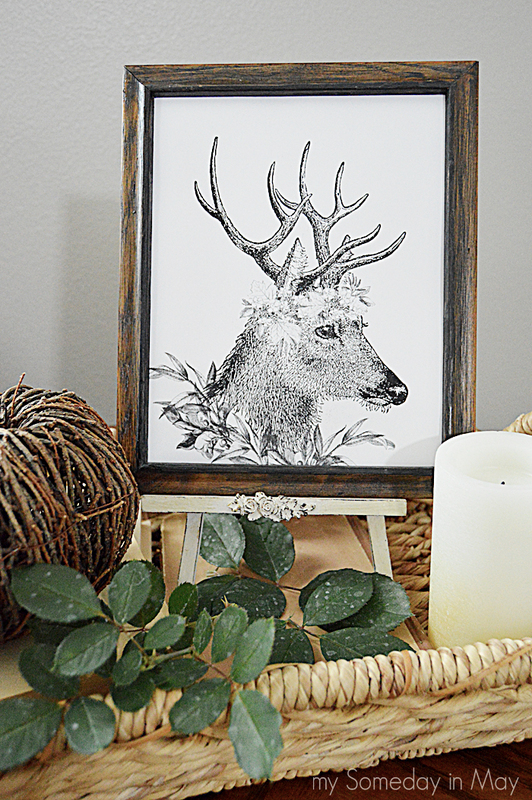 If you like my deer king, you can print him HERE. Thank you so much for stopping by! I'd love for you to follow me on Facebook, Instagram, and Pinterest! 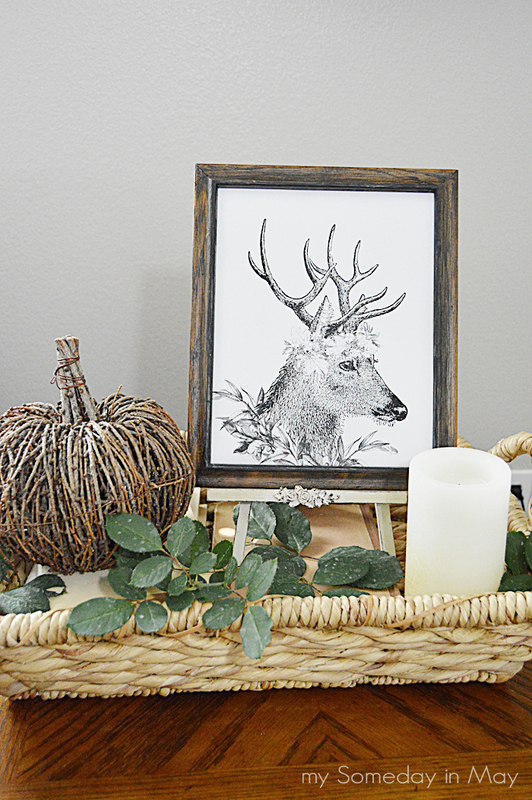 Don't forget to look at these other amazing fall printables! You are so talented Emmie! I love your sweet deer! Greetings from Vermont. Thanks for the printable. My husband is an avid hunter too! 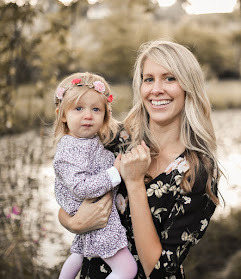 What a beautiful printable, thank you for sharing with us!